Google was founded in 1998 and ever since it has been serving hundreds of thousands of users and customers worldwide. 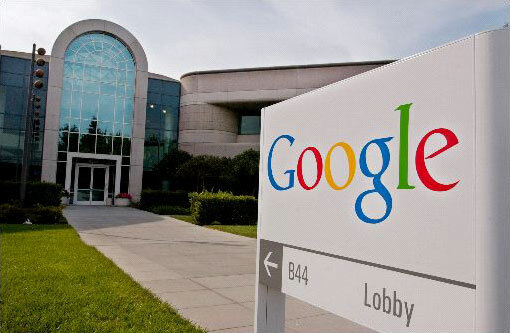 It was founded by Larry Page and Sergey Brin who met at Stanford University in 1995. By 1996, they had built a search engine (initially called BackRub) that used links to determine the importance of individual webpage which later emerged as Google. 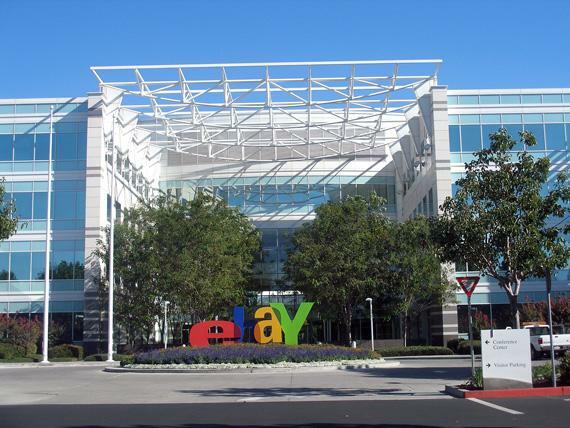 eBay Inc. is an American multinational internet consumer-to-consumer corporation. It is headquartered in San Jose, California. It laid its foundation on 1995 and instantly became a notable success story of the dot-com bubble. It presently runs a multi-billion dollar business with operations localized in over thirty countries. 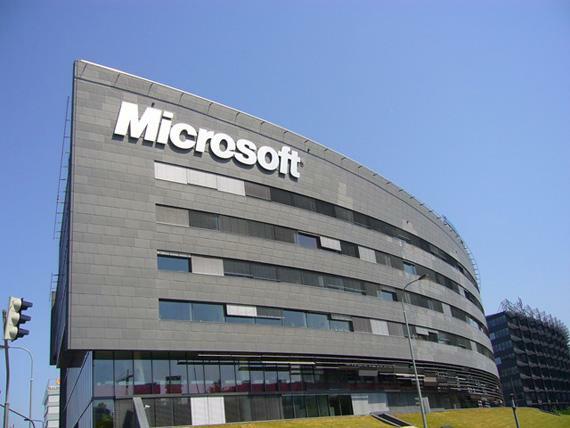 Headquarter: San Jose, California, U.S.
Microsoft Corporation is an American multinational software corporation headquartered in Redmond, Washington. It develops, manufactures, licenses and supports a wide range of products and services related to computing. The company was initially founded by Bill Gates and Paul Allen in 1975. 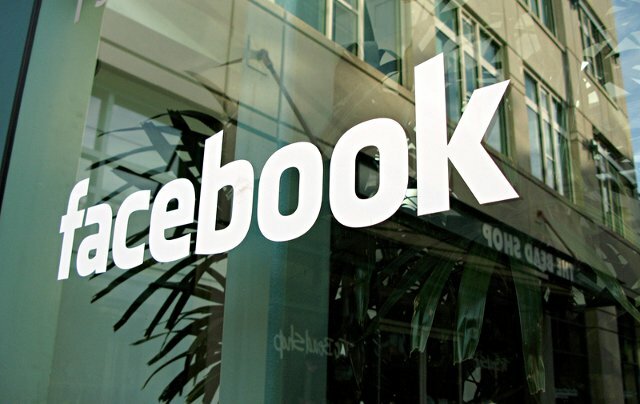 Facebook is currently the world’s most popular social networking website, beating arch-rival MySpace. The social networking site is co-founded by Mark Zuckerberg, Chris Hughes and Dustin Moskovitz, who were roommates and fellow computer science students at Harvard University. It was designed at the tudio O+A and has its headquarters located at Palo Alto, California, USA. Youtube was created by three former PayPal employees in February 2005. It is currently the world’s most popular video sharing website. The video-sharing platform enables users to upload and share videos of different genres at any time instantly. 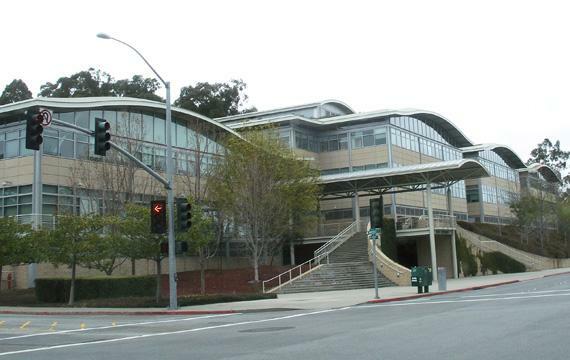 Its headquarter is currently situated at San Bruno, CA, USA. 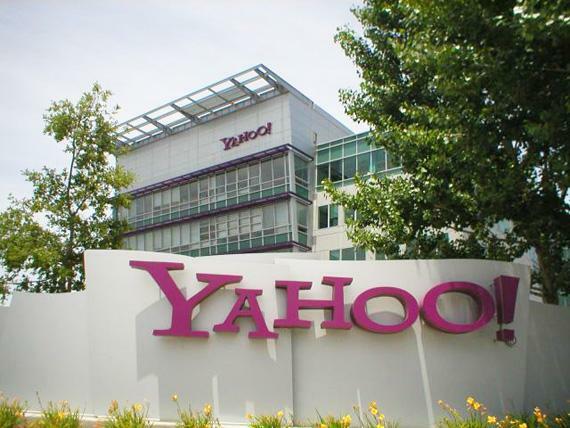 Corporation made an unsolicited bid to acquire Yahoo! for USD $44.6 billion in February 2008. But it rejected the bid by saying the Yahoo! was not in the interest of its shareholders. Three years later, Yahoo! had a stock market capitalization of USD $22.24 billion. Other Products: List of acquisitions by Yahoo! 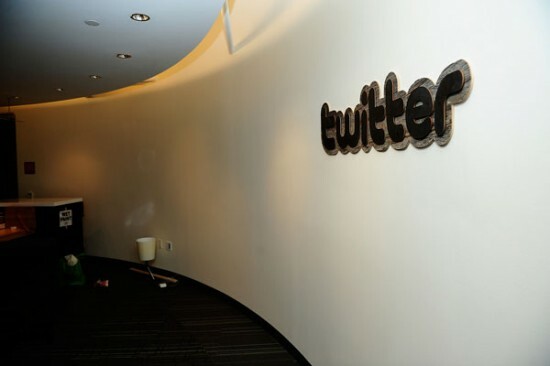 Twitter is the world’s leading micro-blogging platform with over 190 million users, beating rival Plurk by a relatively huge margin. It has recently been moved into the sixth floor of 795 Folsom St, a 184,000-square-foot building, previously used by another social-networking firm, Bebo Inc., which is owned by AOL. LinkedIn is a business-oriented social networking site that was founded in December 2002 and was launched in May 2003. It is mostly used for professional networking. According to a report in June 2010, it had more than 90 million registered users spanning 170 industries. Headquarter: Mountain View, California, U.S.
MySpace is headquartered at Beverly Hills, California, USA. It shares an office building with its immediate owner, Fox Interactive Media (owned by News Corporation). MySpace was once ranked as the world’s most popular social networking website but lost to Facebook recently. Headquarter: Beverly Hills, California, U.S.